Here’s a selection of the roles that we recruit for/are able to supply. Some of these will require you to have a driving licence (including any role that requires you to operate machinery) but we have a large selection of roles that do not. We’ve kept these deliberately brief so click on the ones you are interested in, read through and let us know if you have any questions. You must be experienced and comfortable driving a range of cars; both new and used, automatic/manual transmission, left/right hand drive. We will train to you follow stowing signals, park in some very tight spots and check and report any damage. 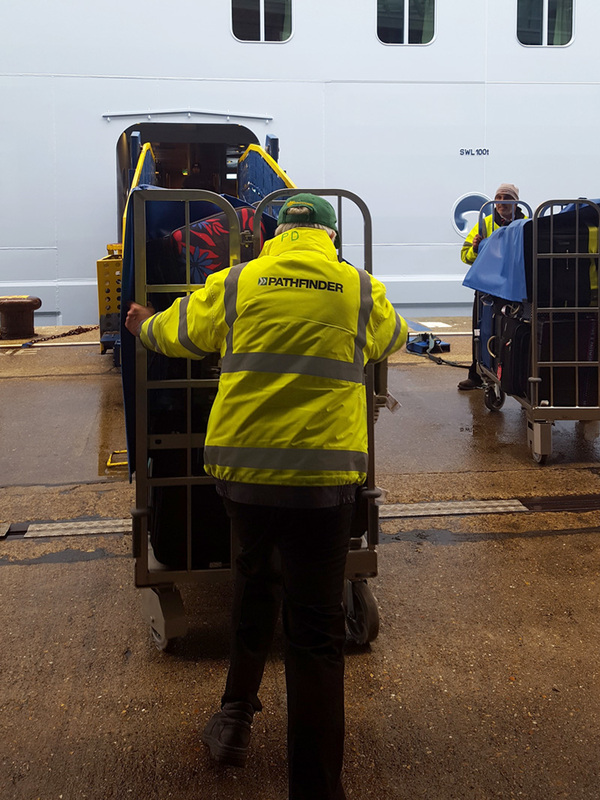 Supporting our Cruise operations, a Baggage Handler ensure passengers luggage is safely and accurately loaded on and taken off Cruise ships. To be a Baggage Handler you will need to be smart, approachable and a good communicator. Please be aware that this role can be physically demanding and you may be required to repeatedly manual handle high volumes of luggage. Lashers or Riggers are responsible for ensuring that customer’s goods are safely secured and unsecured for transport using either straps or chains. As a lasher with Pathfinder you will be required to lash/unlash a wide variety of goods including RoRo cargo to vessel decks (cars, high & heavy plant) as well as special projects. As there is a considerable amount of lifting and manoeuvring involved you must be comfortable with more physical work. 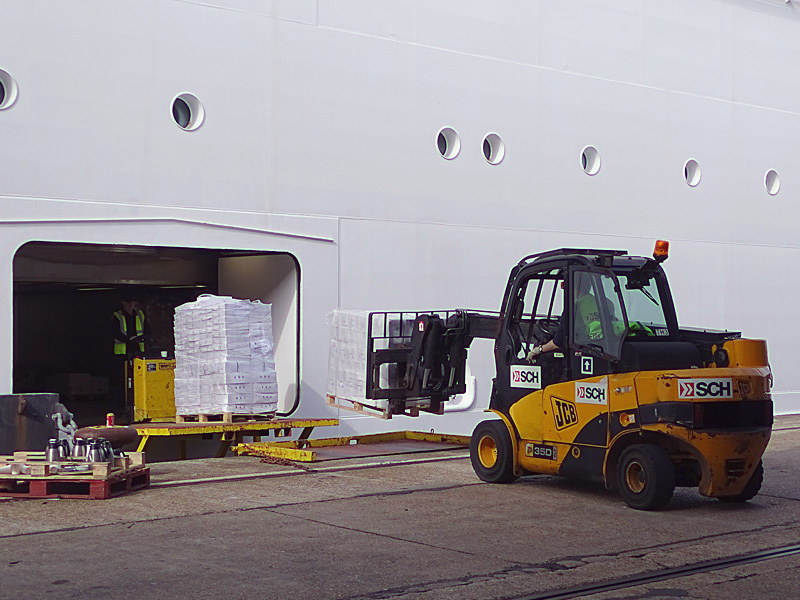 Zapping – scanning cargo as it is loaded on to a RoRo vessel using a handheld device. 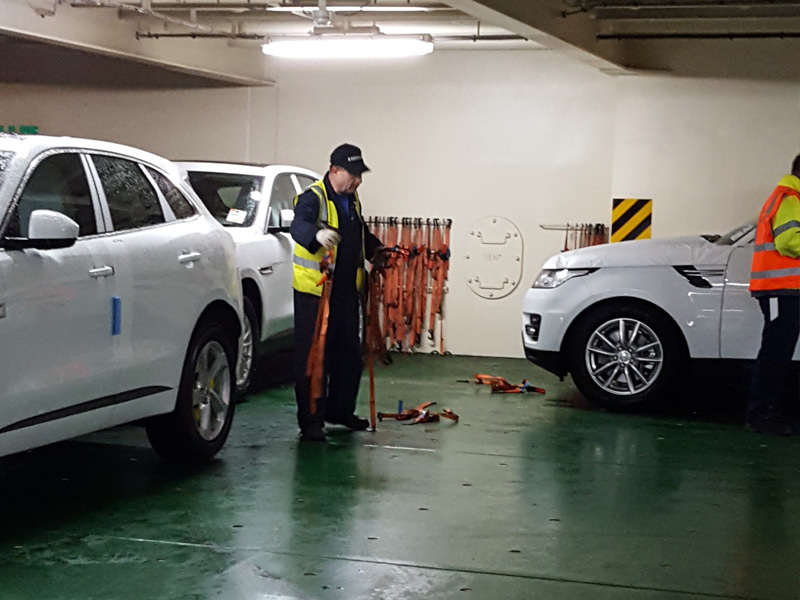 Mapping – marking out on a grid where cargo is located on a RoRo vessel. Plans – transposing the vessel map onto a computer and producing the final cargo loading report. 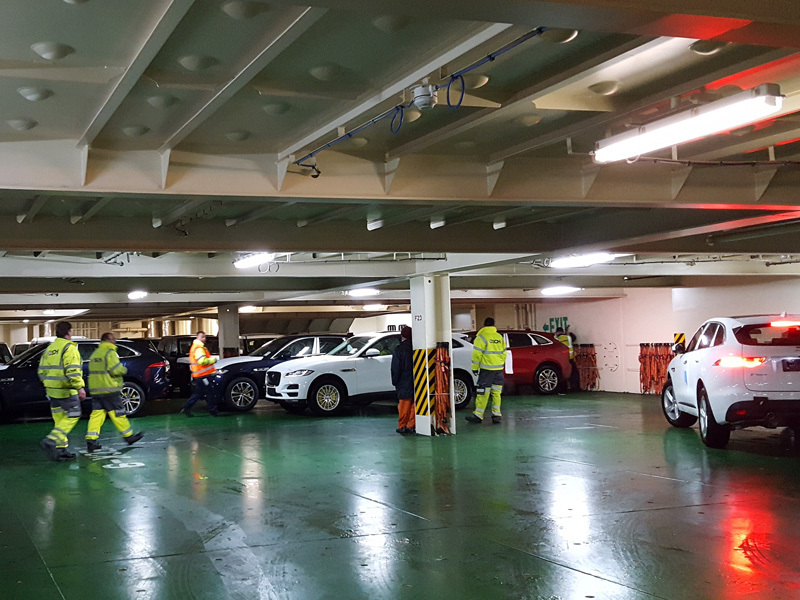 Ramp Co-ordinator/Traffic Controller – controlling the traffic flow in car parks, quayside and external/internal ramps on vessels. Stower – directing and guiding all cargo safely into the correct deck position on a RoRo vessel. Tag/Tally – ensuring the cargo count is correct on a loaded vessel. 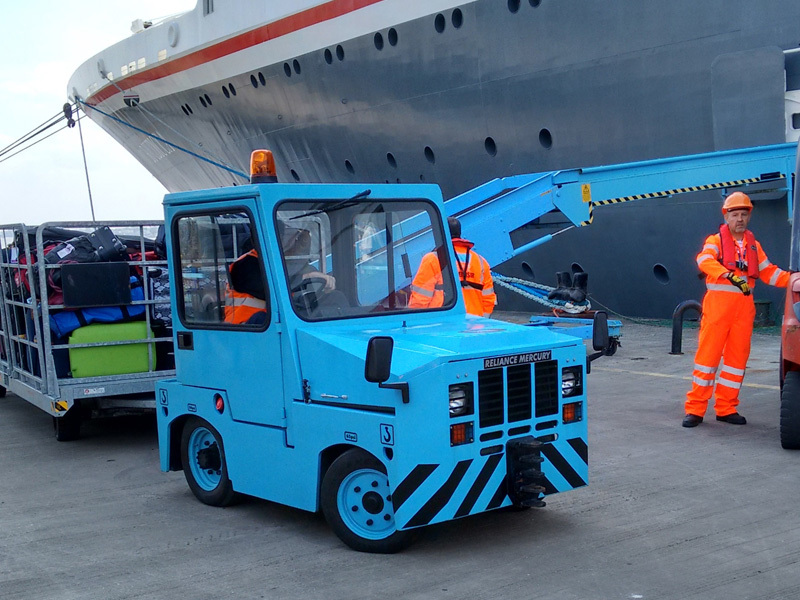 We provide both pedestrian and rider operated pallet truck operators to our customers including cruise operations where they help load and unload the stores on to the ship and for a variety of tasks within warehouse environments. An existing valid certificate (BITA Group A1 and A2 categories) will be an advantage but we can offer training in-house. 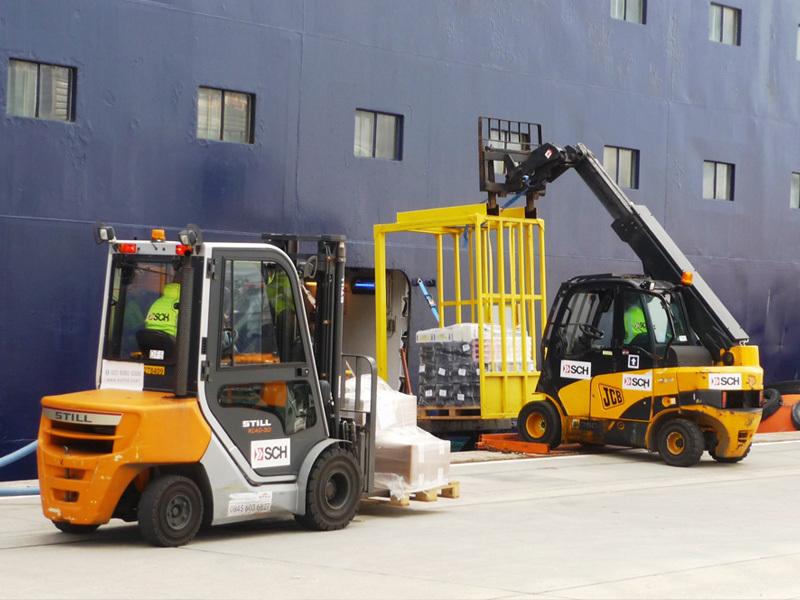 Our customers have a wide range of jobs for fork operators including loading/unloading lorries and containers, general port operations (steel, timber, pulp, cassettes and RoRo) and warehouse activities. BITA Groups covered are B1, B2 and D1. Existing experience/valid certification will be an advantage but we do offer training opportunities internally. Tugmasters/Mafi trailers – for a variety of jobs including loading and unloading cargo on to RoRo vessels, general port operations, special project jobs and loading skeletal trailers. Translifter operators – for loading and unloading paper cassettes. Existing experience/valid certification will be an advantage but we do offer training opportunities internally. You will be trained by us to use a wide variety of plant for vehicle movement and RoRo operations. Types of plant covered includes Caterpillar JCB backhoe’s, fast-track skid-steers, tractors, prime movers (lorry units), 360 excavators, bulldozers, graders, stone-crushers and screens. Line handlers are responsible for tying-up vessels upon arrival in a port and letting them go when they are ready to leave. 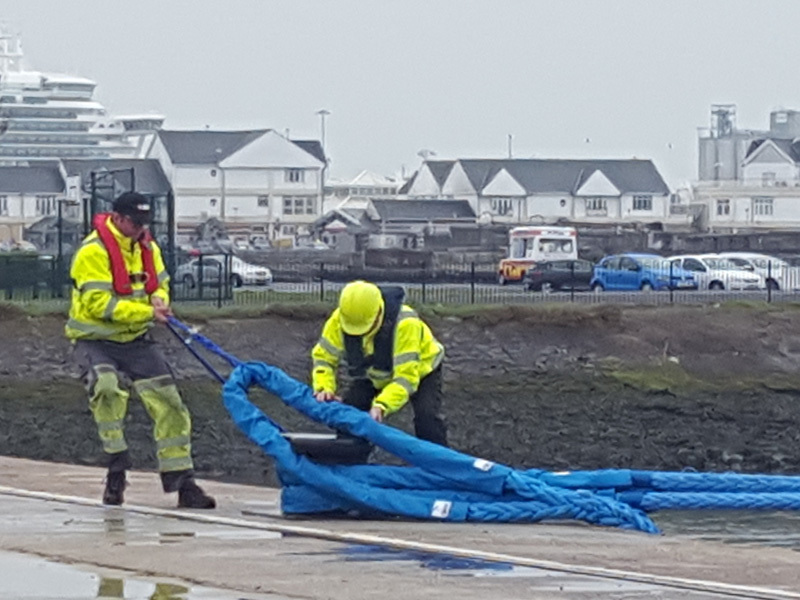 Also known as mooring and unmooring, vessels are secured using mooring lines fixing the ship to quayside bollards, rings or cleats. We will provide training in safe Line Handling techniques and specialise in mooring cargo vessels and cruise ships. 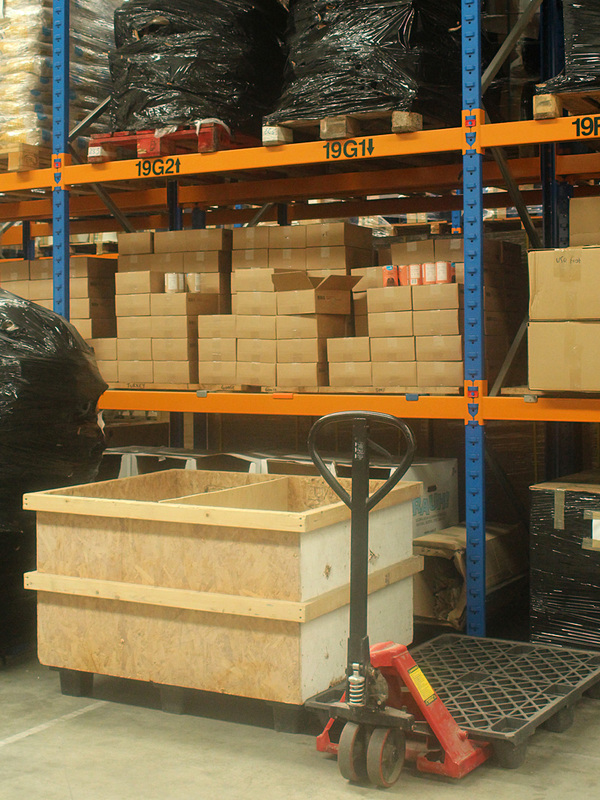 A warehouse is often a safety critical environment so you must be safety conscious and alert to a quickly changing working environment. Prior experience of working in a warehouse/holding a valid and appropriate MHE qualification will always be an advantage. 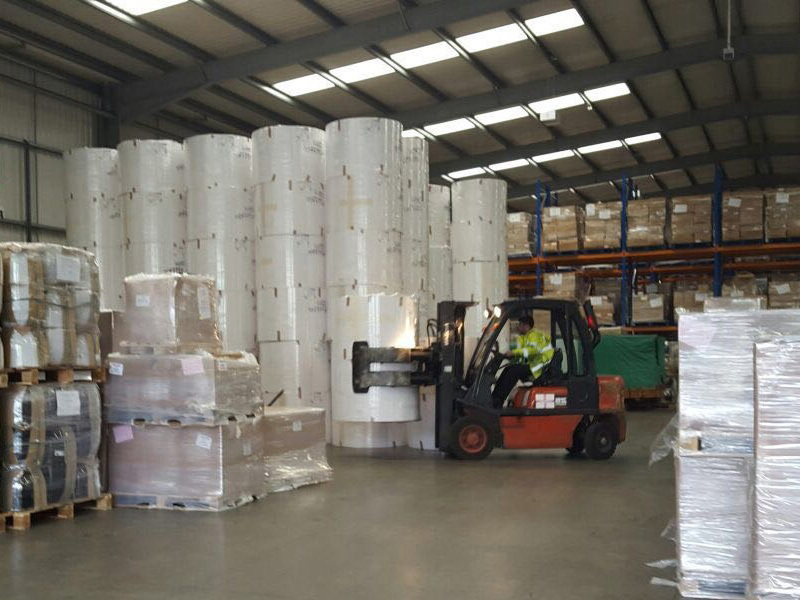 However, we can provide on the job training for the general warehouse roles and formal training on fork trucks. There are a number of job roles that fall collectively under the title of Marshal. All of them require you to be the eyes of vehicle drivers and plant operators, guiding them safely into position while also ensuring contact is avoided with people or objects. Training will be provided but in order to be a successful Marshal you must be alert and aware of a quickly changing environment, able to remain calm under pressure, be polite and an effective communicator. 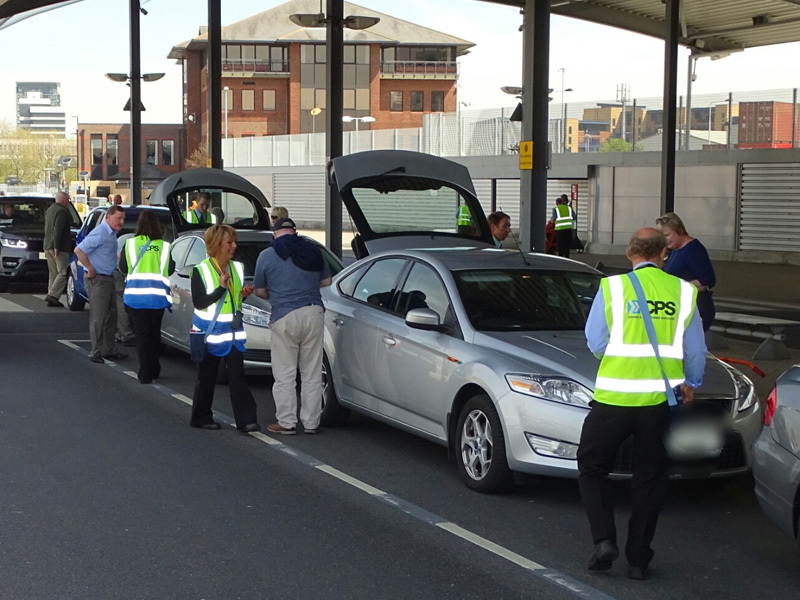 To carry out any of these roles you will need to have a valid SIA licence and experience of working across one or more of the licensable activities. Receptionists will need to have strong communication and customer skills, be well presented, able to problem solve and be familiar and comfortable with all forms of technology. Experience of working in a similar capacity is desirable but not essential. For those with extensive experience Head Receptionist work is available. 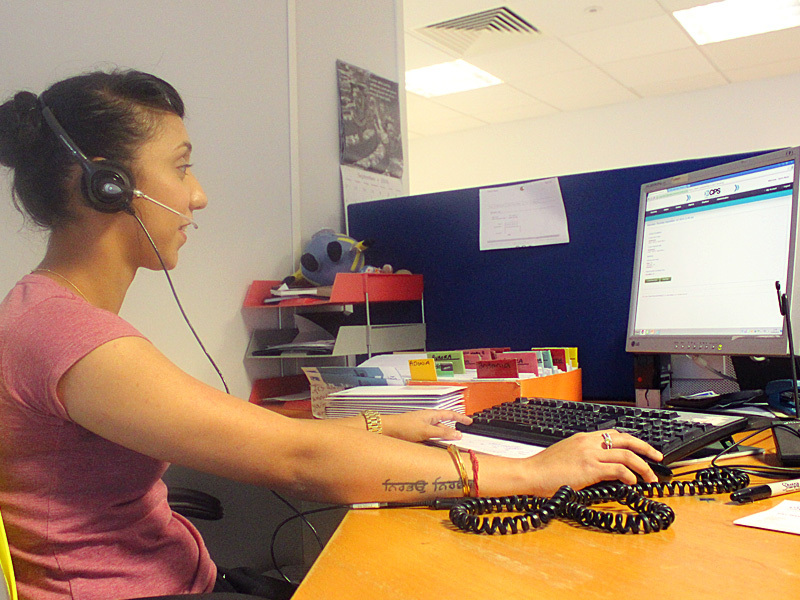 Working in an administration capacity through Pathfinder, you may find yourself working in a commercial office, a call centre, warehouse or in a port operation. Prior administration experience is desirable but not essential for all roles but you excellent written and verbal skills, be IT literate and able to work independently or as part of a team. We provide our customers with qualified and experienced Telescopic Container Handler operators. Falling under BITA Group G4 these operators are used for container lifts, warehouse work and project jobs. We provide the following experienced and qualified crane operators to our port based customers for use on cruise ships, project jobs and LoLo vessels: Ships Cranes Quayside Cranes Demag Cranes Gantry Cranes DD2 Cranes. 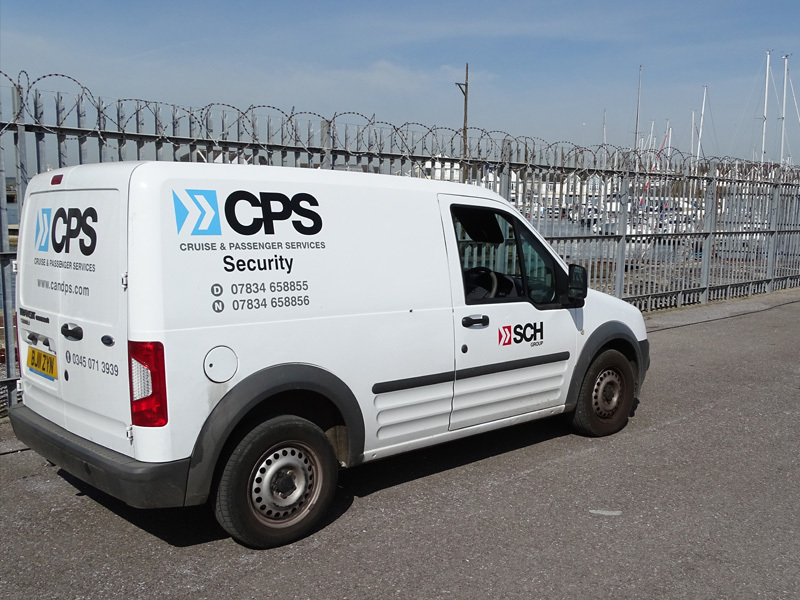 A Vehicle Inspector is responsible for thoroughly checking over vehicles and accurately recording and reporting any damage found. Other duties include ensuring that the vehicle is ready for transportation, with keys and controls in the right places, and that all documentation is properly completed. To be a Vehicle Inspector you need to have an eye for detail and be comfortable with completing paperwork accurately. Specialist Steam Cleaning – we offer a high quality steam cleaning service to our customers ensuring all cars and high and heavy vehicles cleaned/meet international customs regulations. We will provide training so previous experience is not required but will always be an advantage.